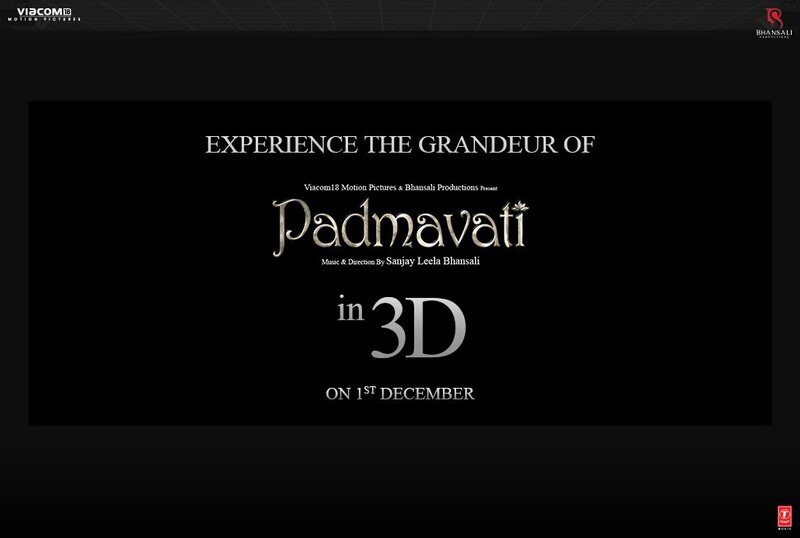 Sanjay Leela Bhansali's grand film Padmavati to release in 3D on 1st December 2017. 3hrs 13mins! 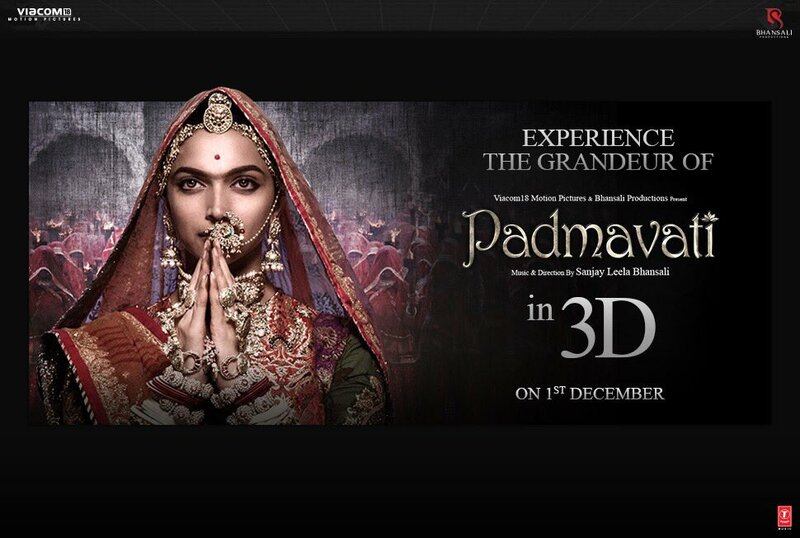 Sanjay Leela Bhansali's Padmavati first edit makes it his longest film till date. Sanjay Leela Bhansali has assured the Supreme Court that Padmavati will NOT release in other countries till the CBFC clears it. Relief for Bhansali's Padmavati as the CBFC passes film with UA certificate, title to be changed to Padmavat.